Last article, we discussed how the new car market is not as profitable as it may seem. That naturally leads us to the topic of our next article: if car dealerships aren’t making money off new cars, than where does a dealership make money? The answer comes in the form of three answers – used vehicles, finance and insurance, and the service department. Used vehicles are probably what the majority of the posts on this blog are about, and that’s for good reason – used vehicles, when handled correctly, can do wonders for a dealership’s income. NADA released statistics that claimed that while used cars made up only 30% of sales for dealerships, they made close to 25% of the gross profit. Compared to new vehicle statistics, used cars are almost twice as profitable as new ones. How can this be? With used cars, dealers have much more control over the pricing of the vehicles. There isn’t a manufacturer setting a minimum rate nor limits with used cars. Dealerships are free to set prices as low or as high as they desire. Additionally, dealerships can spend money on reconditioning so that they can raise the price on car even higher, and make it more desirable for customers. 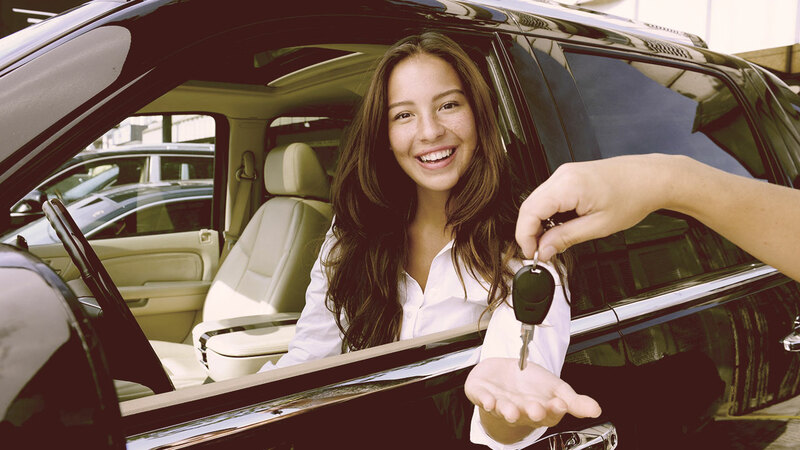 Dealers can also decide how much they want to purchase a vehicle for. With powerful tools like Laser Appraiser, a dealer can know for sure how much they want to spend on a used car before they even enter an auto auction. Dealers can search for the best deals, and know how to get the most out of their purchases. After all of this, you would think that used vehicles would be the top income earner at a dealership! However, new cars and used cars only make up 50% of the income of a dealership. So where does the rest of the money come from? Finance and insurance yields a net profit of 2.8% on new cars and a whopping 3.8% on used cars, according to NADA. This means that this department makes a greater net profit than both new and used car sales do! With 85% of new car buyers purchasing some sort of F&I package along with their car, you can be sure that this area of the dealership brings in a tremendous amount of profit. Every year, extended warranties become more and more popular too, which means that Finance and Insurance is only predicted to become more profitable in the years to come. The service department is the best kept secret that dealerships have. While the actual cars that a dealership sells seem like the breadwinner of the business from an outsider’s perspective, vehicles are only used as a gateway to the real profit: services, parts, and the body shop. Salespeople at dealerships are often encouraged to close a deal on a car even if the final price leads to a loss for the business. Incredibly, this is because NADA says the service department is responsible for 49% of the profit at an average dealership – and if cars aren’t sold, customers won’t have a chance to interact with this department at all! Dealers may sell cars, but what they are really selling clients are services and financing. New cars help to lure customers into the store, but the profits definitely lie elsewhere.